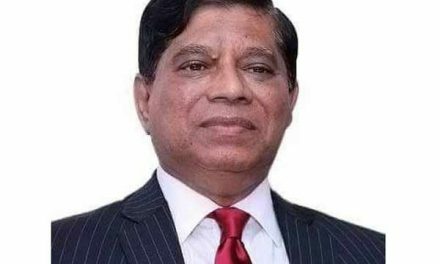 Dhaka, Bangladesh (BBN)– Bangladesh government borrowed BDT 14 billion from the market issuing its treasury bills (T-bills) to finance budget deficit partly, officials said. Total 27 bids of BDT 10.7955 billion for 91-Day T-bills and 42 bids of BDT 20.6639 billion for 364-Day T-bills were offered. Of those, six bids of BDT 5.0 billion for 91-Day T-bills and 25 bids of BDT 9.0 billion for 364-Day T-bills were accepted. The range of the implicit yield of the accepted bid was 5.30-5.35 per cent and 6.60-6.75 per cent respectively, according to the auction result. Currently, three T-bills are being transacted through auctions to adjust the government’s borrowing from the banking system. The T-bills have 91-day, 182-day and 364-day maturity periods.